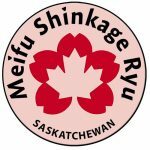 The Saskatchewan Dojo will be closed in July 2018 due to an extended training trip to Japan. 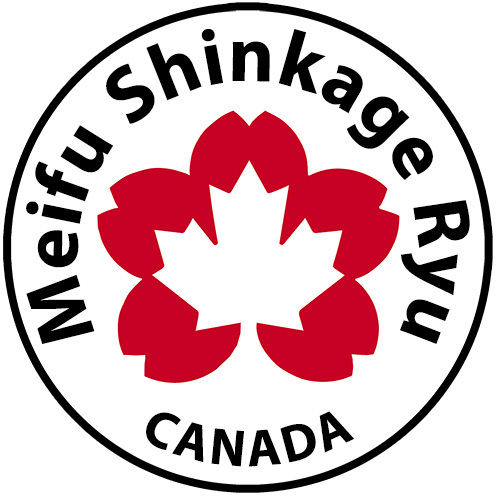 Meifu Shinkage-ryū Saskatchewan® is an authorized dojo, managed by Taka Budo Dokokai Martial Arts Inc., a not-for-profit corporation studying and promoting Japanese martial arts in Saskatchewan and Canada. 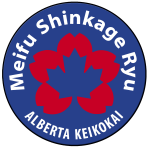 The Saskatchewan Dojo was established by Dr. Chris de Feijter, and is one of the three official groups in Canada authorized by Soke Yasayuki Otsuka in Japan that are part of the Meifu Shinkage Ryu Canada™ Branch. 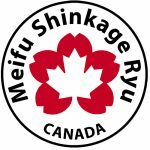 The training in Meifu Shinkage Ryu (MSR) is primarily focusing on traditional Japanese throwing spikes and blades called Bo Shuriken. 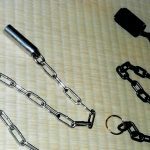 This is supplemented with the study of a weighted chain called a Fundo Kusari (we use a safe practice version) and the use of hand held blades called Shoken. 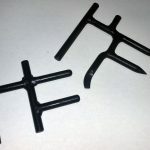 In addition, techniques from Kenjutsu and Iaijutsu are used to present to practitioners how shuriken and the katana were used in real combat. 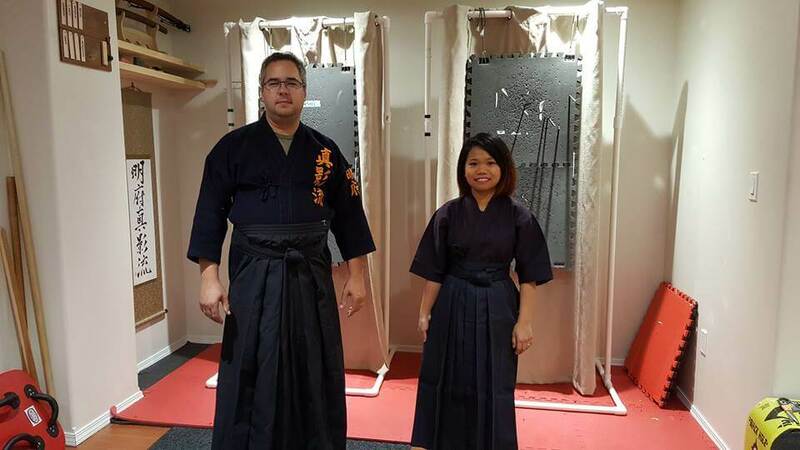 In addition to the content of the regular Meifu Shinkage Ryu curriculum, members of the Saskatchewan Dojo also study auxiliary skills including Tantojutsu (knife) and Shutojutsu (spear hand). 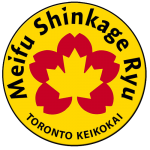 Both these skill-sets were described in one of the books written by the Founder of Meifu Shinkage Ryu. Regular training sessions occur at least twice per month. In addition, due to the large geographical area in Saskatchewan and the need for extensive travel for many of us Saskatchewanians, our in-person training opportunities are supplemented by virtual training sessions, using Live Streaming Connections. 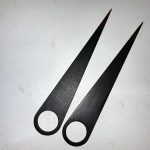 These Distance learning sessions do not replace regular in-person sessions, but may be attended when participants reside too far away to attend every in-person training. 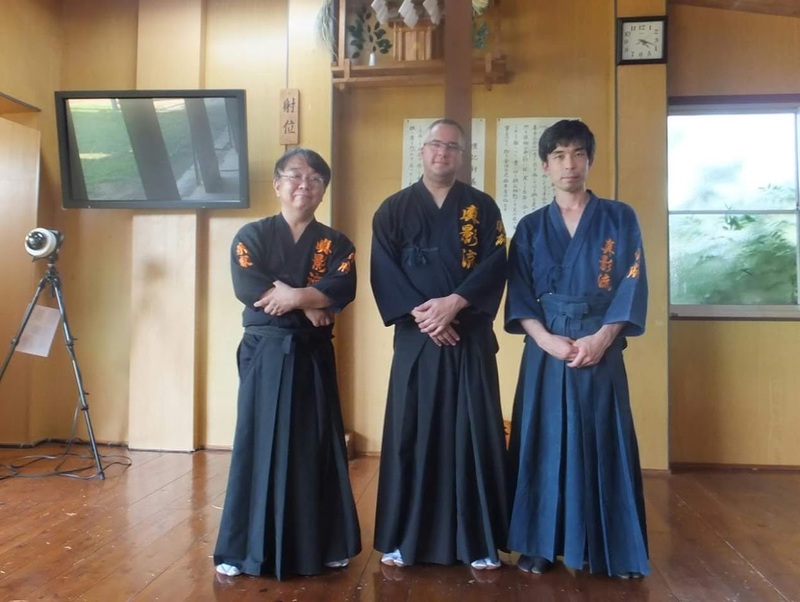 Such supplemental training sessions were discussed with Otsuka-Sensei, who recognised the importance of these. The instructor was very descriptive with the lesson. We really appreciated the different viewing angles during the instruction. Information was clearly explained and demonstrated. 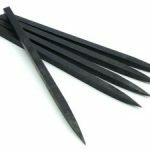 I will be working on memorisation of reiho, zanshin, and focusing on the "brush" technique and relaxing. The recorded session is definitely a useful tool in progressing in training; allowing us to recall on focuses of that particle lesson. It was quite enjoyable and we are looking forward to continuing our training. Absolutely fantastic. The way Chris has everything set up makes (online) lessons actually advantageous.The lesson today was a very thorough introduction. I don't think I could ask for anything more from the lesson. 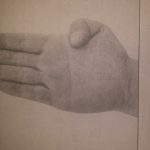 I will repeat the throwing form from reiho to zanshin multiple times to make it feel natural. 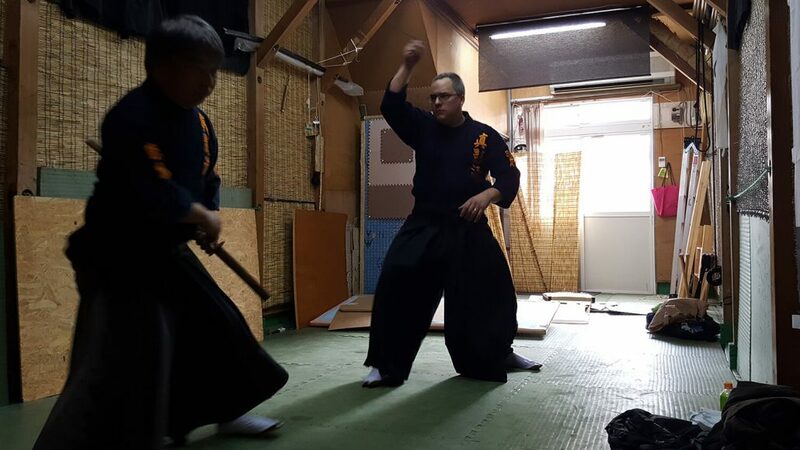 I will also practice throwing from jodan-no-kamae, separately. finally, I will incorporate the actual throwing into the form. (The combination of the two will come when I feel that both have become fluid movements on their own). Besides traditional training, I didn't even know online lessons could be this effective until today. With the ability to download the recorded lesson for future review, I wouldn't be surprised if I come to prefer an online format over in-person training.